Shadow of the Tomb Raider will look and run well on Xbox One X, according to Eidos Montreal. 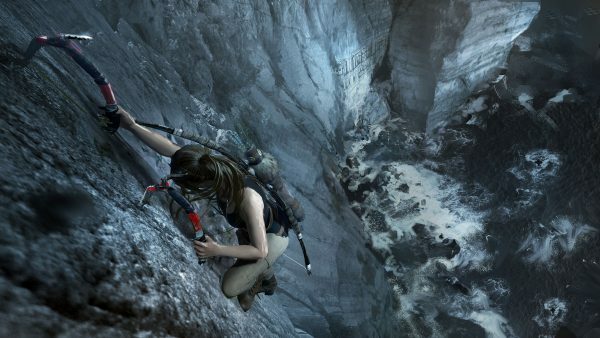 Lara Croft’s latest adventure, Shadow of the Tomb Raider, will feature 4K resolution support on Xbox One X and run at 60fps, according to Eidos Montreal studio boss David Anfossi. Wccftech notes the studio head didn’t state whether the game displays in native 4K or if it runs locked at 60fps on Xbox. Anfossi also added he feels it will be “the most beautiful game ever” on Xbox One S at launch. You should head over to Wccftech through the link and give the video interview a watch. Shadow of the Tomb Raider was revealed last week, alongside news Nixxes Software will lead development of the PC version with help from Nvidia. This means PC players can expect all sorts of bells and whistles upon release, much like Rise of the Tomb Raider. Shadow of the Tomb Raider releases on September 14 for PC, PlayStation 4, and Xbox One. Various editions of the game are available for pre-order, and offer 48 hours early access play. The game will also feature a Season Pass. If you’d like to read Alex’s early hands-on with Shadow of the Tomb Raider, be sure to give the link a click.